Kim Mi-kyung to Join the Cast of "Grand Prince"
Actress Kim Mi-kyung is joinging the historical drama, "Grand Prince". Most recently, she was in the recent dramas "Go Back Couple" and "Boy and Girl From the 20th Century". "Grand Prince" is a romantic drama centered around Prince Soo-yang and Prince Ahnpyeong and a woman they love. Other cast members include Joo Sang-wook, Jin Se-yeon, and Yoon Si-yoon. Kim Mi-kyung takes on the role of Jook-san Ahn, a typical good wife. Writer Jo Hyeon-kyeong apparently wrote this role with the actress in mind. "Grand Prince" will be broadcast on TV Chosun in January next year. 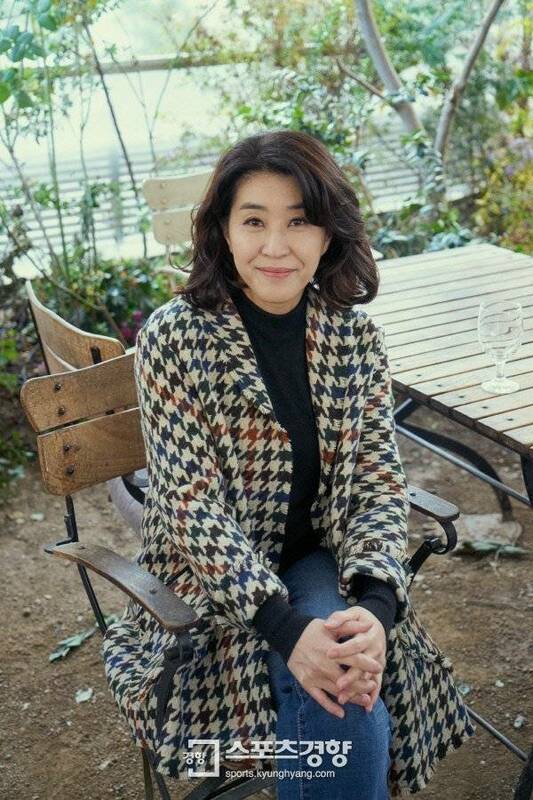 "Kim Mi-kyung to Join the Cast of "Grand Prince""
Ji Seung-hyun Promotes "Nothing to Lose"